Last place to visit for my data survey is the Bristol Pension. 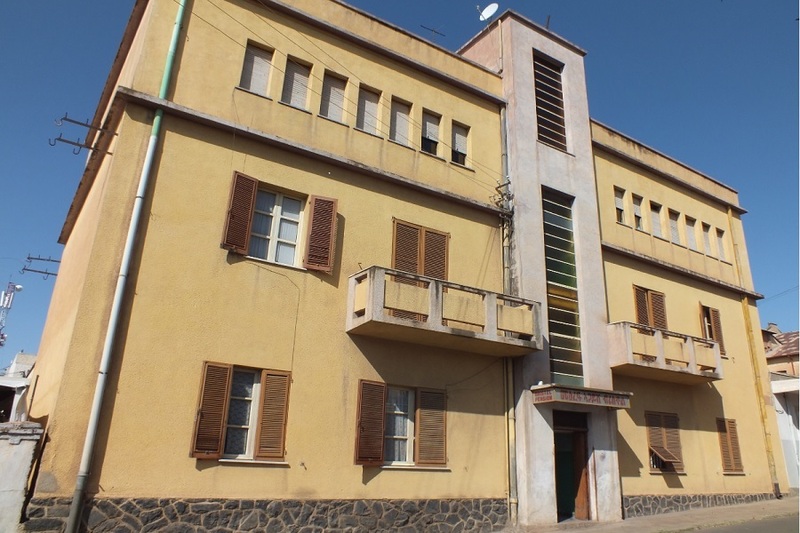 The Bristol Pension is one of the CARP architecture monuments within the historic perimeter of Asmara. Just by coïncidende, I join a coffee ceremony with the owner Alganesh, her sister Bisirat, her mother Brikti, and her niece Fiorella who came over from Italy. A meeting like this you will only encounter in a cozy family hotel like this. We drink coffee and chat about Eritrea. Life is hard for Alganesh and her family. They run a low budget hotel in the center of Asmara. The current economic crises has reduced tourist influx even further to less then 100.000 tourists per year. Most of the tourists are Eritreans returning from the Diaspora to their beloved motherland. During my 2014 stay in Eritrea I also observed a lot of visitors from Sudan, and an Italian group as well as Italian couples and individuals. This makes sense because Eritrea is enhancing its relations with Sudan, neigboring Eritrea in the north, and Italy used to be the European colonizer from 1885 to 1941. The mother and sister of Alganesh only speak Italian and Tigrinya, so Fiorella and Alganesh are the only two ladies to set up some kind of conversation. Alganesh has some relatives outside Eritrea. They belong to the first wave of "migrants" who escaped the Ethiopian cruelties during the 30 year struggle for independence. "We are now facing a second wave of mainly young Eritreans who fly from the conscription as a result of the still lasting Ethiopian threat, or leave because of economic motives". I guess the economic motives are also the result of the currect "no war no peace" stalemate. Lots of energy in terms of HR is now devoted to keep an enemy out, where the country needs the labor force for economic development and growth. Italy is facing immence costs to search and resque the passengers drowning from boats crammed with migrants crossing the waters from North Africa to Lampedusa, an Italian island in the Mediterranean Sea. Italy has decided to end the operation Mare Nostrum. Instead the EU will start up Operation Triton, a smaller scale operation that will only control the territorial waters of Italy / EU. The result is that many migrants will drown in international waters and more burden will be placed on north African countries such as Egypt and Libya to look after search and rescue operations for refugees in their own waters. We (read: me and my wife) regularly receive a phone call from abroad. A very short request: "Please call back". An Eritrean family member is in trouble. Fled to Addis or to Sudan. Asks us to send money to solve his or her problem. By now me and my wife know that the money will not really solve the problem, but will facilitate our family member to move to Europe step by step. 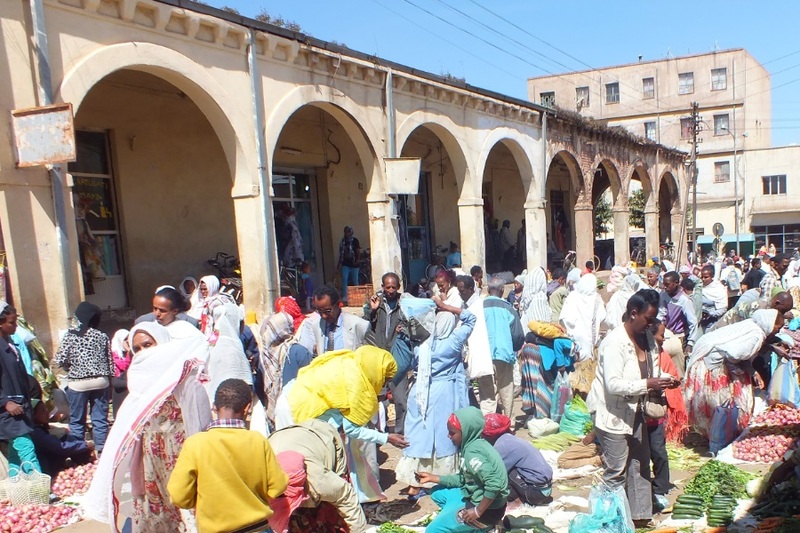 The start of both Ethiopian and Eritrean migrants is Addis Abeba where Ethiopian brokers and travel agents wil arrange the first stage of the trip to Metema in Sudan for the equivalent of $25. The money - transferred using Western Union or MoneyGram - is used to stay, travel and to finance "professional help" to cross geographical or natural borders: $50 to pay for the assistence of Sudanese border officials to enter Sudan. $500 for the transfer and visa to Khartoum. $2.000 for the trip to Lybia, $1.000 - $ 2.000 for the boat to cross the Mediteranean Sea to Italy (depending on the size and seaworthiness of the vessel). The costs for a transfer to one of the other EU countries will depend upon the destination. For further information please contact your local human trafficker. Eritreans usually have a network with worldwide coverage and communicate using social media like Facebook and "missed call" (the please call back solution if you are out of money). They ask for help from their family members in Europe and the Northern American continent. Using Facebook they will also receive information about the route and the do's and don'ts of their great escape. Migrants are in constant contact with refugee communities across Europe, who inform them of changes in legislation and social attitudes in host countries. At the police station where I work as a volunteer, occasionaly a group of fortune seekers from Eritrea (or Ethiopian fake Eritreans) ends up in a cell. After questioning by immigration police they will get a train ticket to Ter Apel, the main Dutch center giving shelter to these refugees. There their case will be further investigated to decide whether their asylum application is approved or that they must return to the EU country where they have arrived, usually Italy. 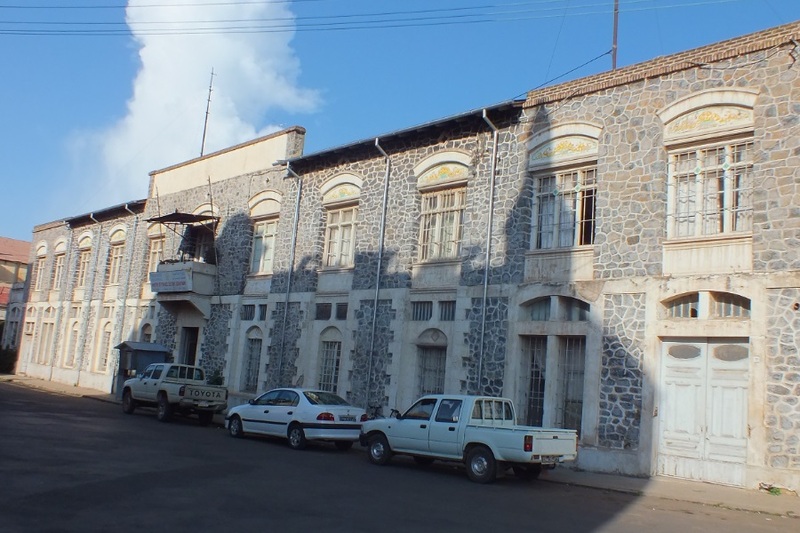 "The Eritrean Ministry of Foreign Affairs confirmed that National Service evaders and deserters have the possibility of restoring their relationship with the Eritrean government by paying the two percent tax and by signing a letter of apology. This has been done by a number of people and they have returned to Eritrea without any complications....... Western embassies in Eritrea and a well-known Eritrean intellectual stated that once a person had restored his or their relationship by paying the tax and signing an apology letter, there would be no consequences upon return, regardless of evasion or desertion from National Service by leaving the country." (Danish fact finding mission August and October 2014). Nevertheless returning to Eritrea is not an option for these refugees as it is inconsistent with Eritrean pride and a loss of their (families) investment for a better future in Europe. But the refugee whose asylum application is not approved is doomed to a nomadic existence in the EU. A dog's life in a prosperous world. The problem of Eritrean refugees is virtually even greater because people from Tigray join the refugees and insist that they have fled from Eritrea for military service or other political mischief. 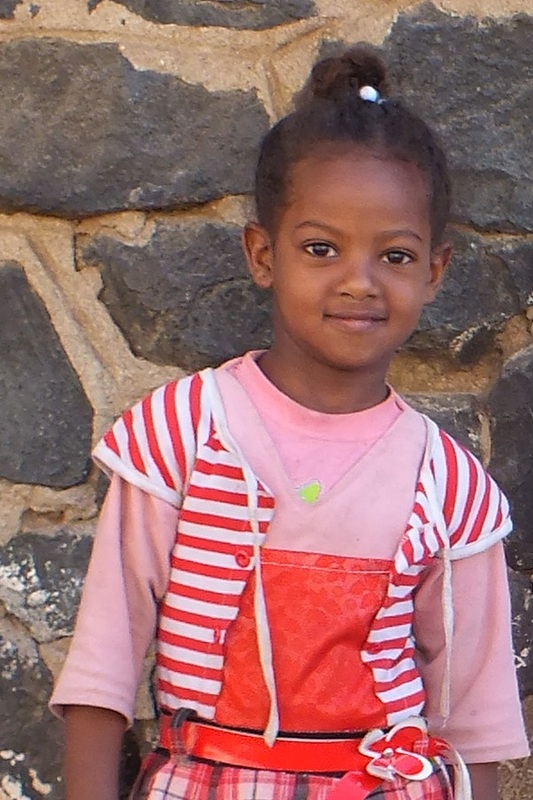 Many residents of Tigray belong to the same ethnic group as the Tigrinya and Tigre in Eritrea and try to escape their poverty by disguising themselves as a political refugees from Eritrea. The Dutch authorities do their best to solve the problem of people smugglers by mapping refugees flows and detecting and arresting traffickers (Article 137a of the Penal Code states that offering help to someone who is illegally staying in The Netherlands alone may be charged for people smuggling. Which may result in up to four years in prison. But it is difficult to prove the smuggler financially benefited as all transactions will be in cash. The residence of the illegal imigrant is discouraged in The Netherlands: the Aliens Act explicitly excludes the illegal migrant for services like education, housing and social allowances. The ID requirement and the requirement of the Social Security Number (BSN) results in a situation in which the illegal imigrant will find it difficult or impossible to survive in the upper world of Dutch society, and therefore potentially seeks refuge in the criminal world. The 30 year struggle for an independent Eritrea could not be won if Eritreans had not supported each other in that struggle. 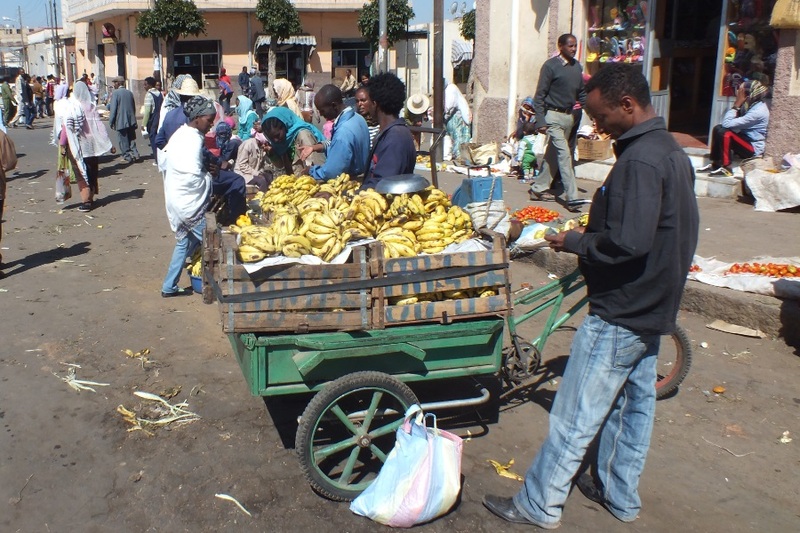 The EPLF fighters received food and care from the Eritrean population. 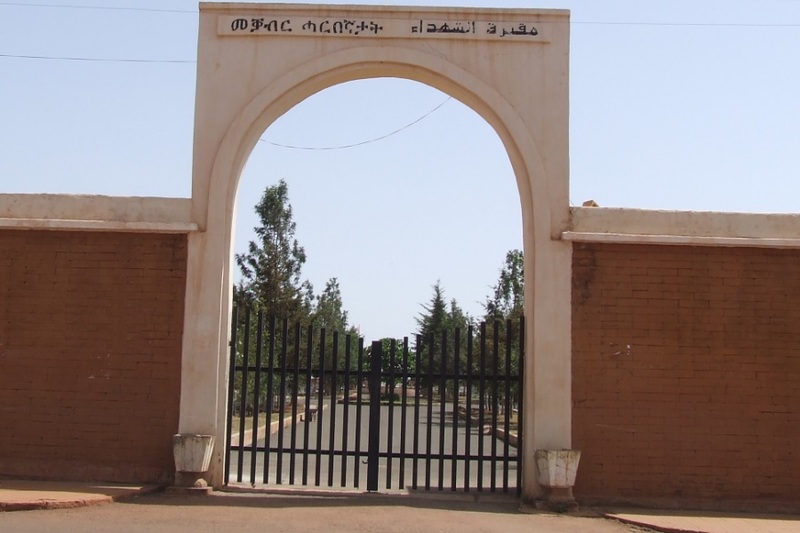 Likewise the Eritreans who are not granted an asylum status and are trapped in the EU with their illegal status will always be supported by the hundreds of thousands of Eritreans who went ahead of them, fleeing Ethiopian atrocities during the US arranged marriage between Ethiopia and Eritrea (1952-1962), and the resulting occupation of Eritrea by Ethiopia (1962-1991). The motives for the Eritrean youngsters migration are the prolonged National Service and the social and economic situation in Eritrea. The lure on the European side is guaranteed asylum for those who are telling "a consistent and correct sad story" and the prospect for a better life / a EU government as a foster parent for the rest of their lives. The fact that the migrants will not accept an 'escape' from Eritrea, but move forward to the EU or Scandinavia proves that the migration is more economicaly then politically driven. 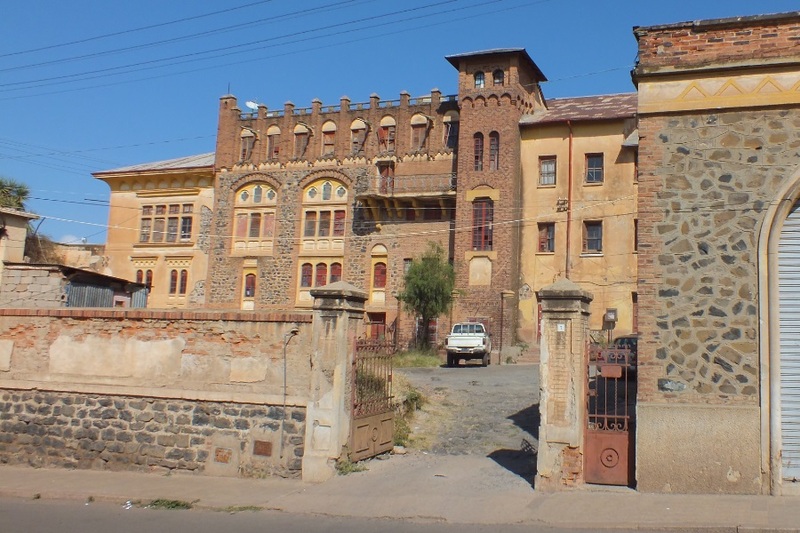 A $5000 investment in a gold plated futere and an opportunity to assist their family in Eritrea either financially or as a future host and guide to Europe. "A Western embassy in Eritrea stated that “most people who leave Eritrea do so for economic reasons and because of lack of livelihood opportunities and not because of political repression”.A UN agency in Eritrea confirmed that hardly anyone leaves Eritrea for political reasons." (Danish fact finding mission August and October 2014). Stories, including exaggerations and lies are transfered and rehearsed to convince Diaspora families and European authorities that the Eritrean youngsters seriously need help. The refugees expect that their Eritrean network will assist them to land and root in the EU, providing them with informal help for integration and support of the Eritrean extended family. The stories will also add to the anti-Eritrean rhetoric and almost consistently negative press. (with a few exceptions: "Eritrea undoubtedly has issues, but it seems the US government has taken a particularly harsh approach to the country" (Eritrea: The North Korea or Naples of Africa?)). Maybe I'm a little naive, but if both the poverty and the military service are the result of the same "no war no peace" stalemate again and again, would not it be smarter to invest in the Eritrean Ethiopian peace process and economic development, rather than in EU refugee centers and patrol boats for the Italian Guardia Costiera? Then the Eritrean Diaspora will also be able to invest in Eritrean development programs instead of financing the exodus of their family members from Eritrea. What is wrong with peace anyway? It may be inconvenient to the US geo political agenda. Or irrelevant for the Western economy, as the arms trade is big business. But as long as the anti-Eritrea agenda's and unfair UN sanctions will prevail, the refugees will have arguments to escape from their country, as the military conscription and poverty are both the result of the continuing "no war no peace" situation. The Eritreans in the Diaspora are morally forced to help to solve their family member's problems, and Italian patrol boats will have to resque migrants from drowning in the Mediterranean Sea. EU should give some priority to investigate the root causes of Eritrean migration and human trafficking and smuggling, and stop counter-productive politicization of the Eritrean migrants issue. Only a lasting peace and regional stability as well as active citizen political participation will result in sustained socio-economic development in Eritrea, and so provide increased opportunities for those now desperately calling their Diaspora families for financial, transport, and shelter assistence. 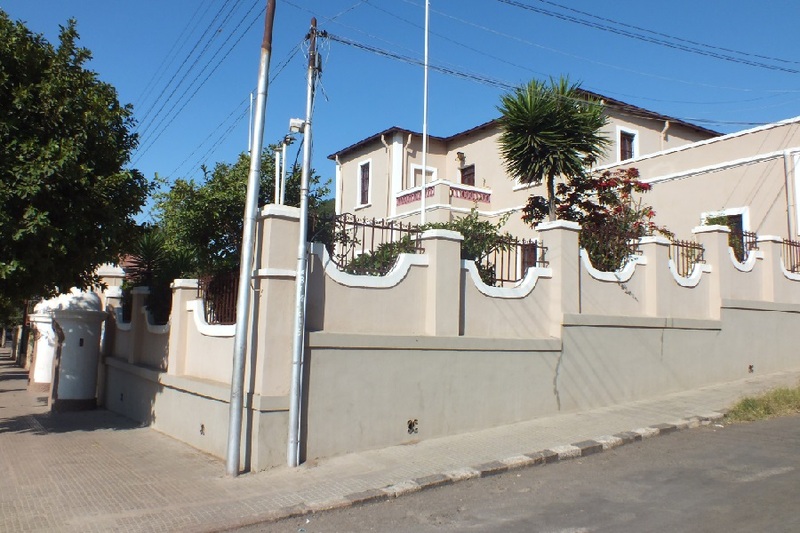 Bristol Pension - 175-4 Street Asmara Eritrea. Asmara Theatre - Beleza Street Asmara Eritrea. 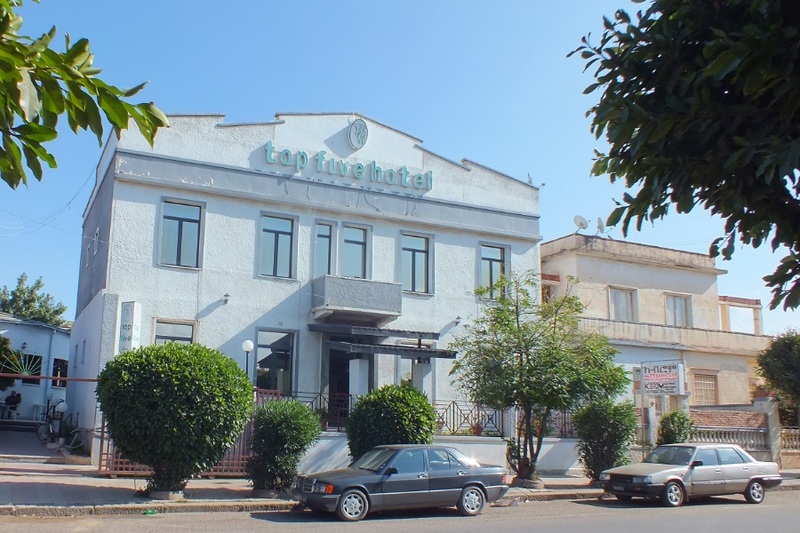 Top Five Hotel - Marsa Teklay Street Asmara Eritrea. Qateri Water Company - Villa Quater Asmara Eritrea. 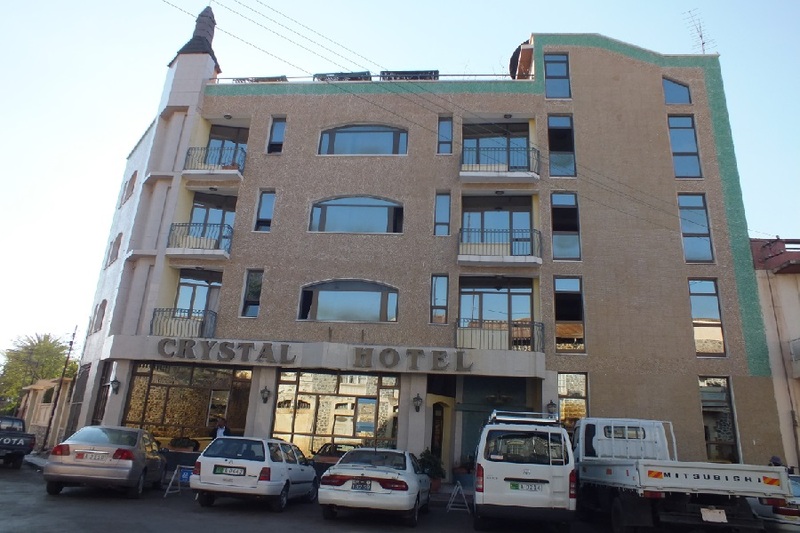 Crystal Hotel - Bihat Street Asmara Eritrea. 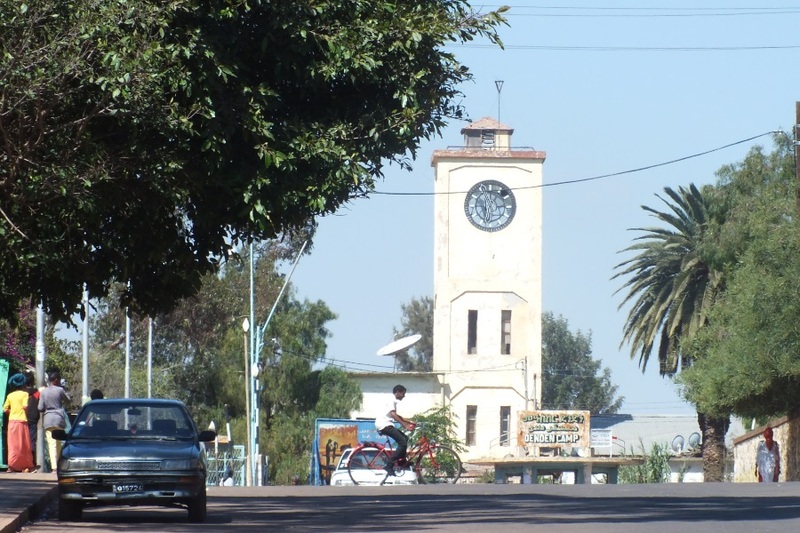 Finance Police - 175-2 Street Asmara Eritrea. 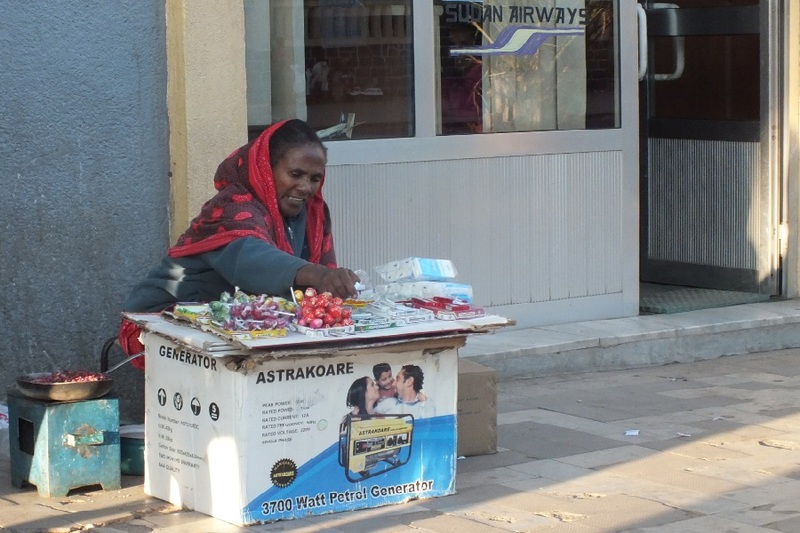 Small scale trade - Harnet Avenue sidewalk Asmara Eritrea. 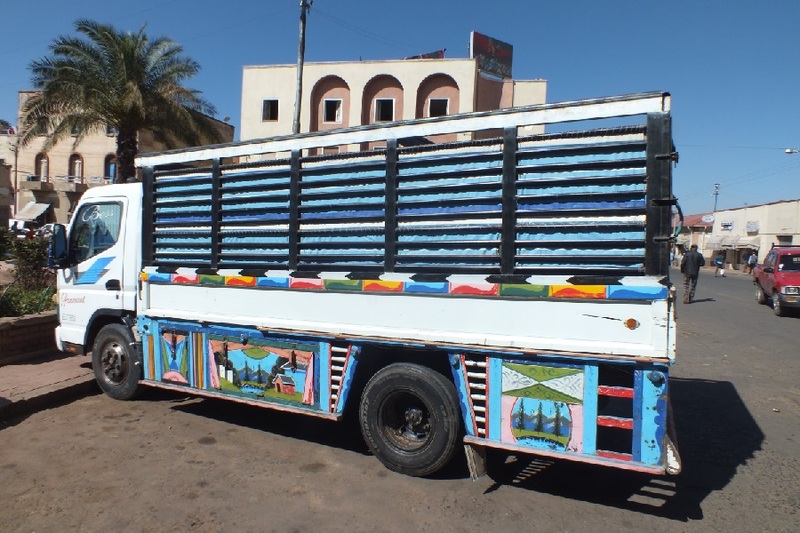 Decorated Truck - Mendefera Street Asmara Eritrea. 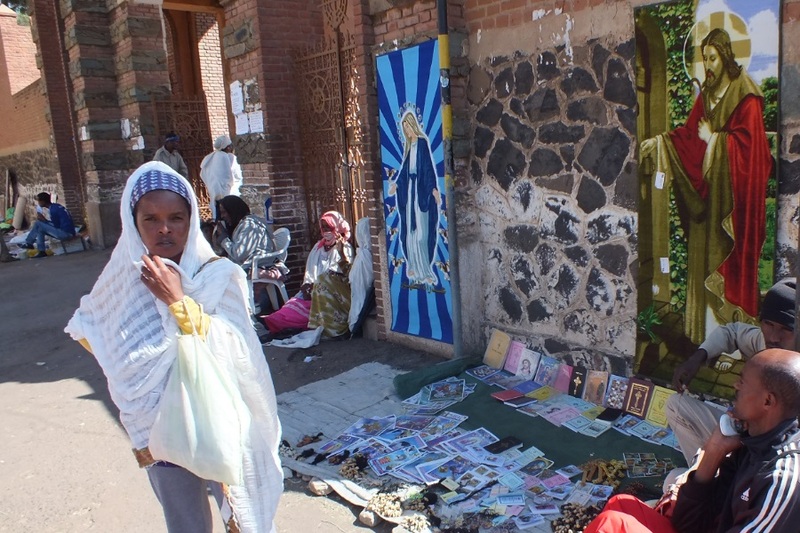 Small scale trade - Nda Mariam Coptic Cathedral Asmara Eritrea. 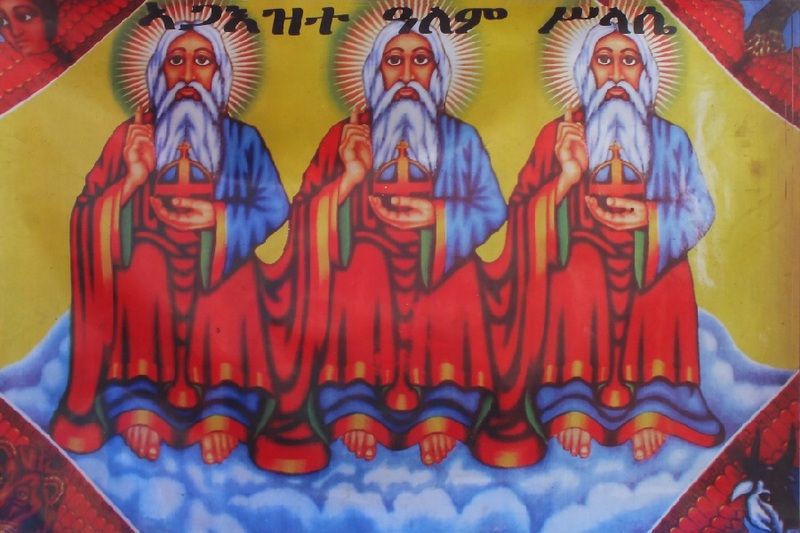 Religious poster - Nda Mariam Coptic Cathedral Asmara Eritrea. Salena! (Picture me!) 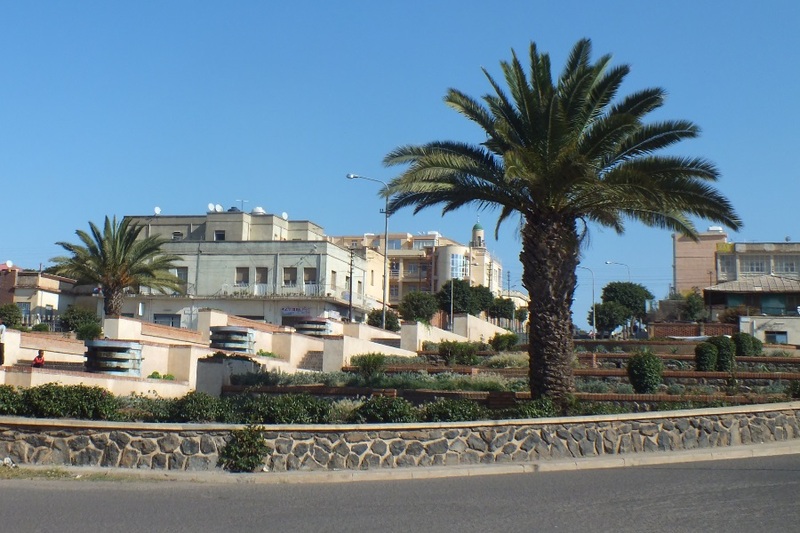 Asmara - Eritrea. Small scale trade - Souk Asmara Eritrea. Denden Camp (former Kagnew Station) - Beirut Street Asmara Eritrea. 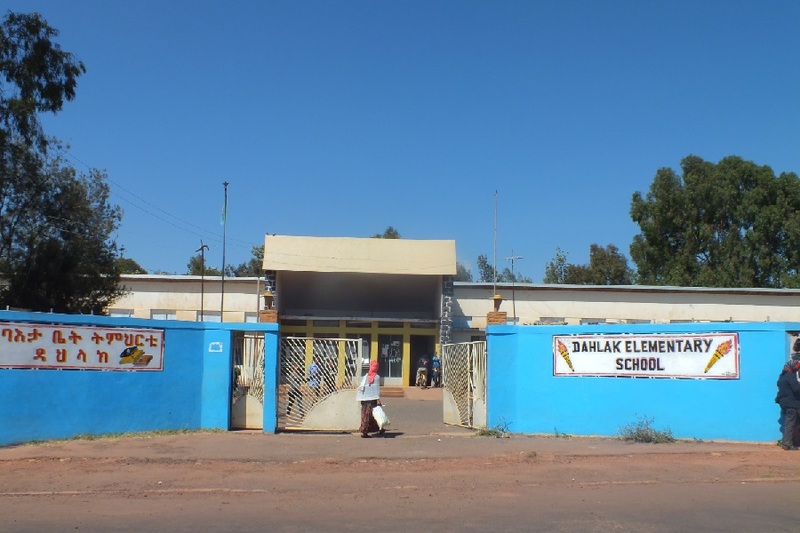 Dahlak Elementary School - Maryam GMBI Street Asmara Eritrea. 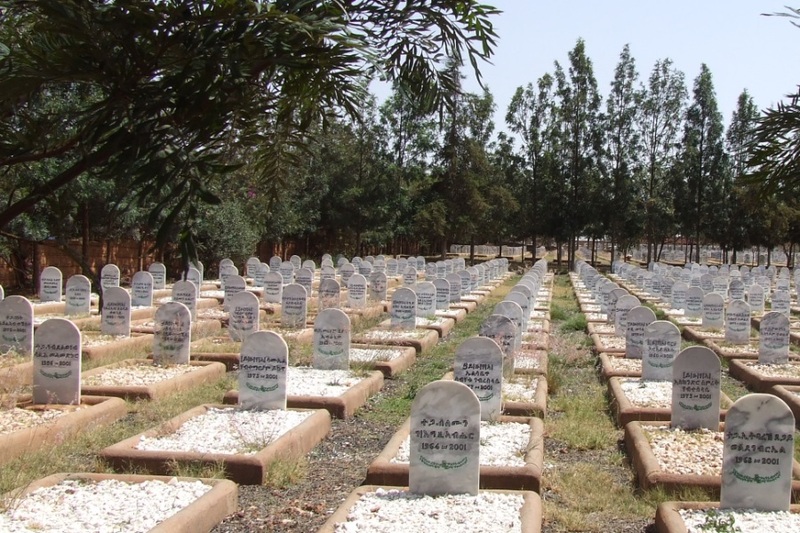 Martyrs Cemetery - Tsetserat Asmara Eritrea. to rectify our mistakes'. Iraqi delegate U.N. General Assembly 1950. 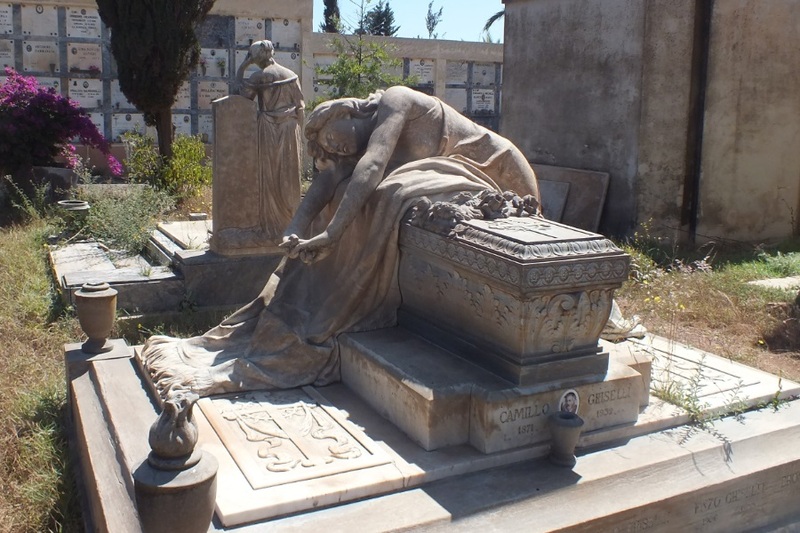 Italian Cemetery - Tsetserat Asmara Eritrea. 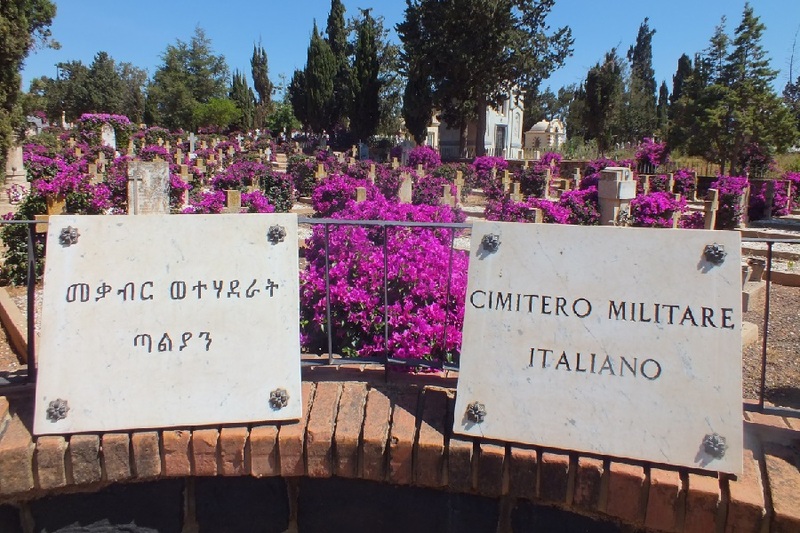 Italian War Cemetery - Tsetserat Asmara Eritrea.